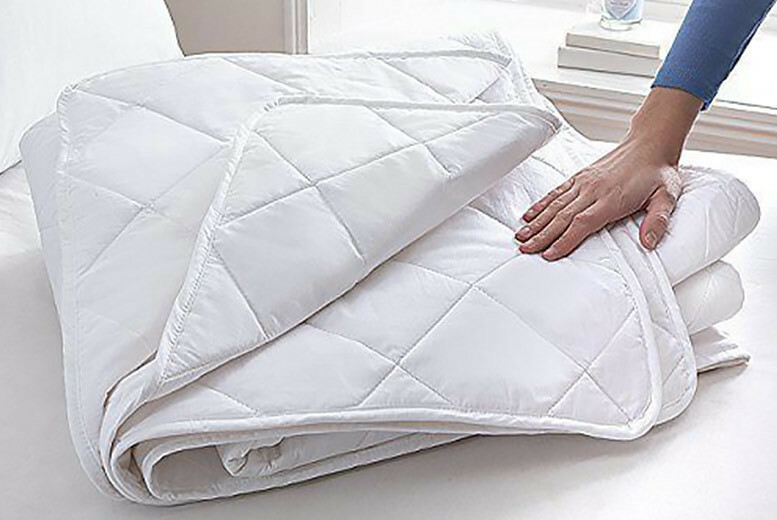 Stay cool with this 2.5 tog duvet. Perfect for keeping fresh as you sleep. Use as a throw, extra layer or on its own. With a soft microfibre peach skin cover that feels like natural down.